This vacuum forming box will allow you to rapidly create vacuum molds of 3D prints or everyday objects to use for ice cube trays, chocolate molds, wax molds, etc. You can use new thermoforming plastics or reuse the High-Density Polyethylene (HDPE) from juice and milk bottles. 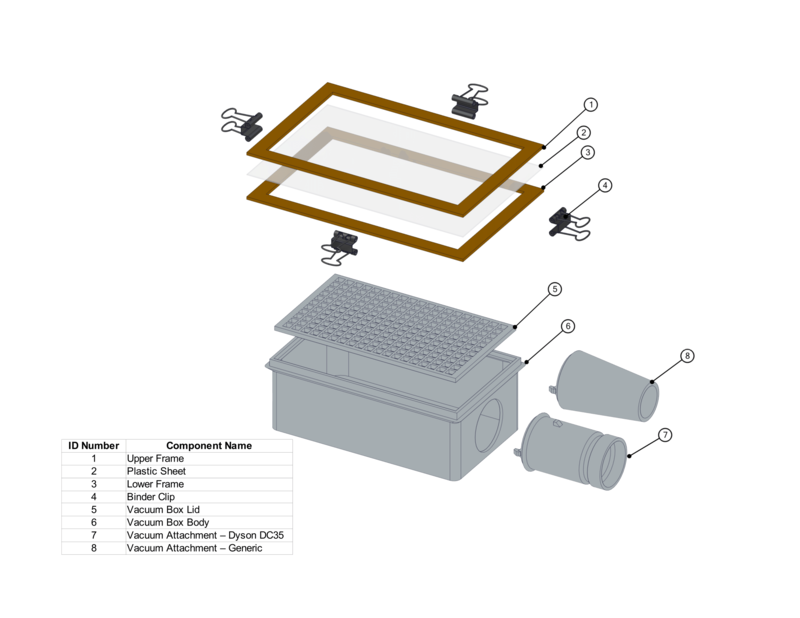 Assembly instructions and how to use the Vacuum Forming Box are in the Post-Printing section below and in the PDF file located with the STL files. I have 3D printed and tested the parts using ABS and HIPS, because the plastic being used to create the mold will be hot I would not recommend using PLA. You only need to 3D print one vacuum attachment. Most vacuums will fit the Generic Vacuum Attachment. 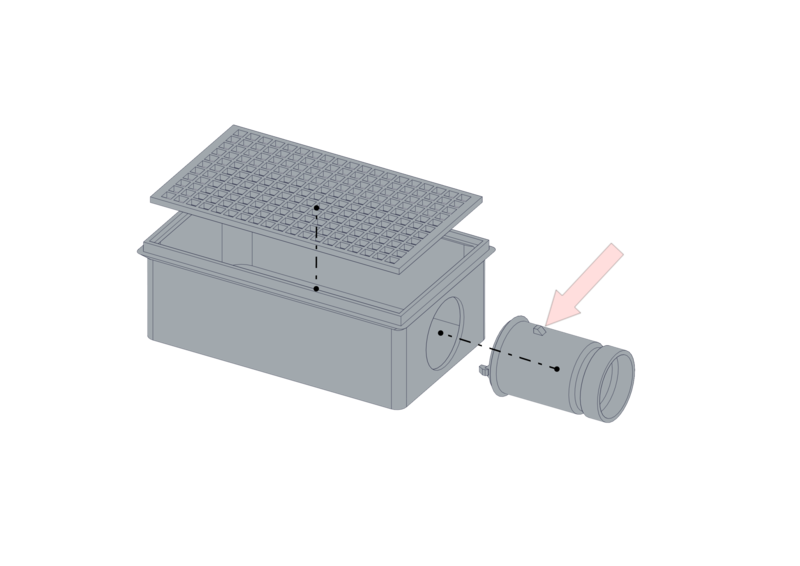 If you have a Dyson DC35 3D print the Vacuum Attachment – DC35 part. 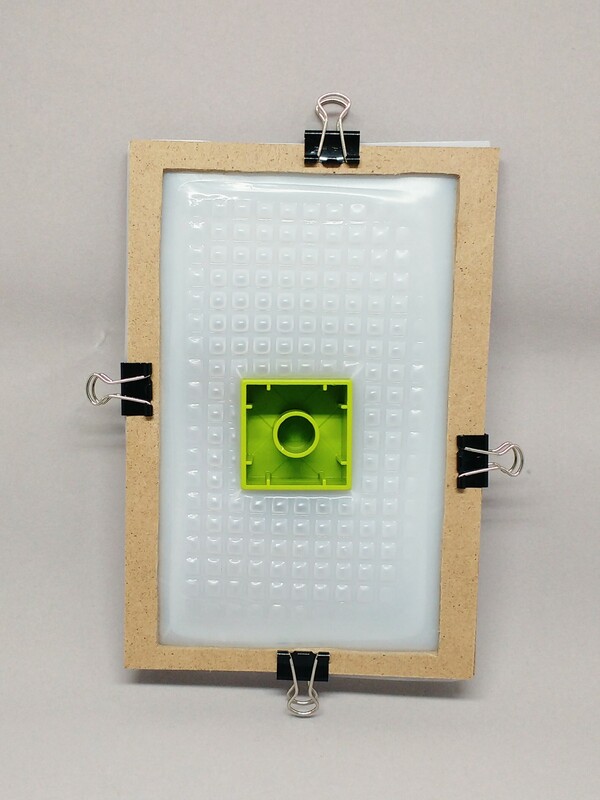 3D print the Frame Template, Vacuum Box Lid, Vacuum Box Body, and the applicable Vacuum Attachment. If you are using the Dyson DC35 Vacuum Attachment, position the locating key at the 12 o'clock position (position marked with red arrow in the image below). 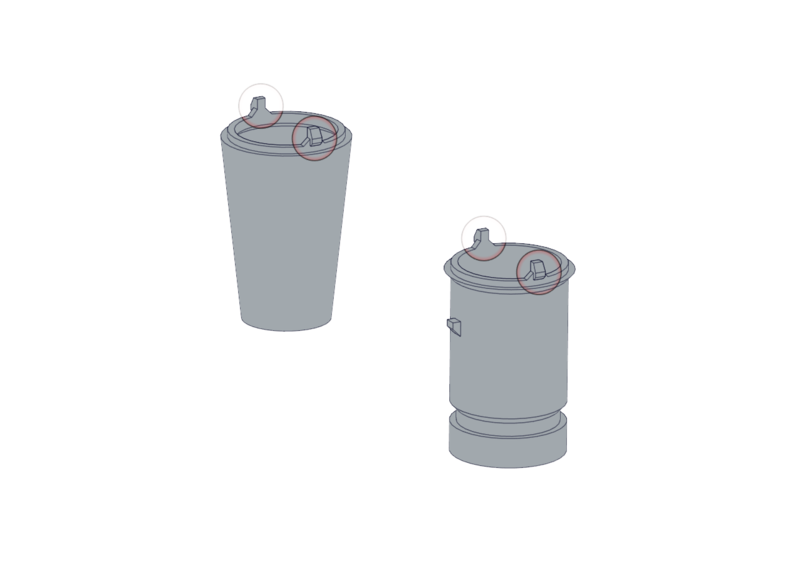 Gently press the Vacuum Attachment piece into the Vacuum Box Body; the snap lock clips will hold the two parts together. Insert the Vacuum Box Lid into the Vacuum Box Body. I found it easiest to insert the snap lock clips of the vacuum attachment one at a time. Attach the vacuum to the Vacuum Attachment piece. Place the part/s you want to vacuum mold on the top of the Vacuum Box Lid. 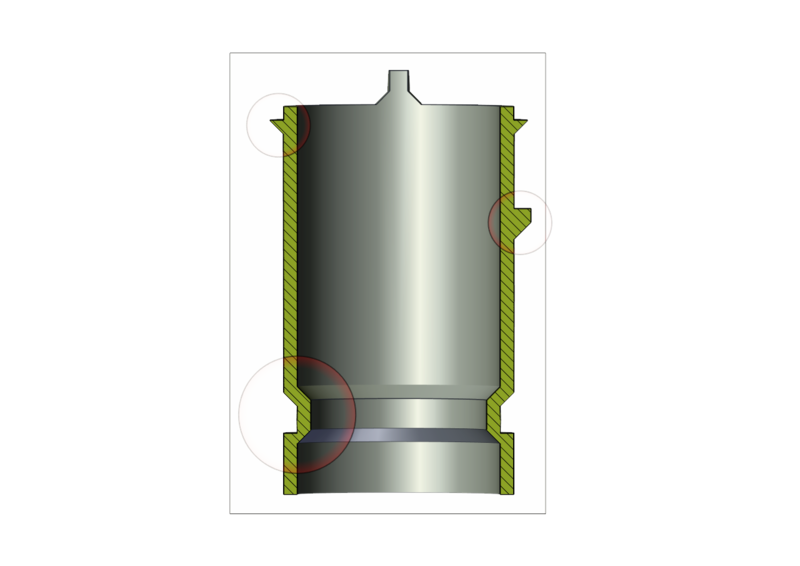 It is best to choose a part to mold that can be easily removed and is lofted outwards towards the base. 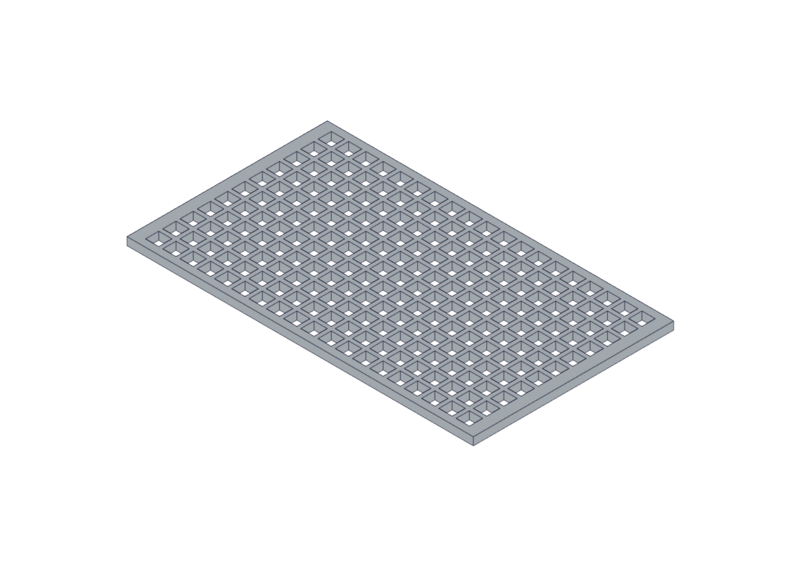 If you are experiencing webbing at the base, try elevating the mold piece. Wood and MDF dust particles can be hazardous. When cutting MDF/wood wear the applicable protective equipment e.g. glasses and particle/dust respirator. 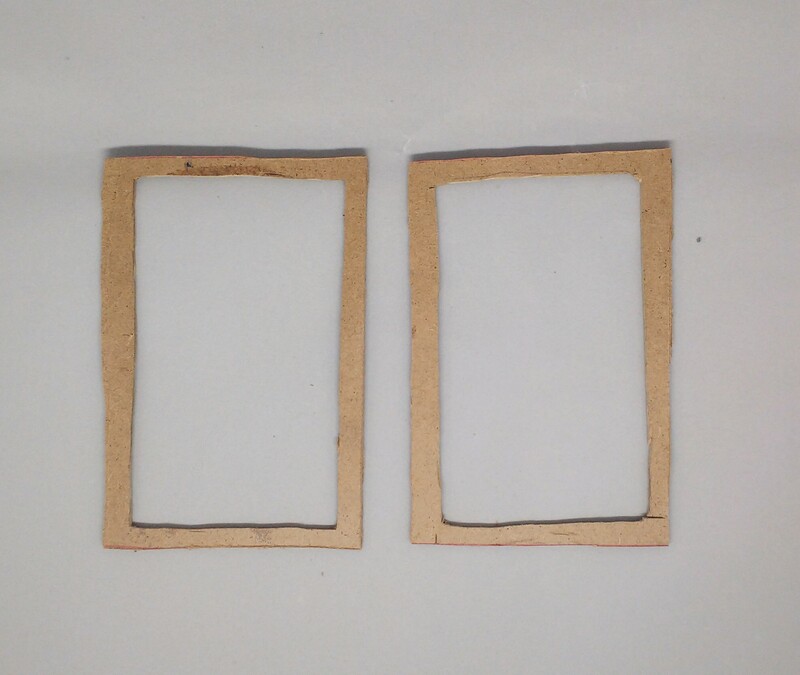 Trace the Upper/Lower Frame Template onto the two pieces of MDF/Wood. 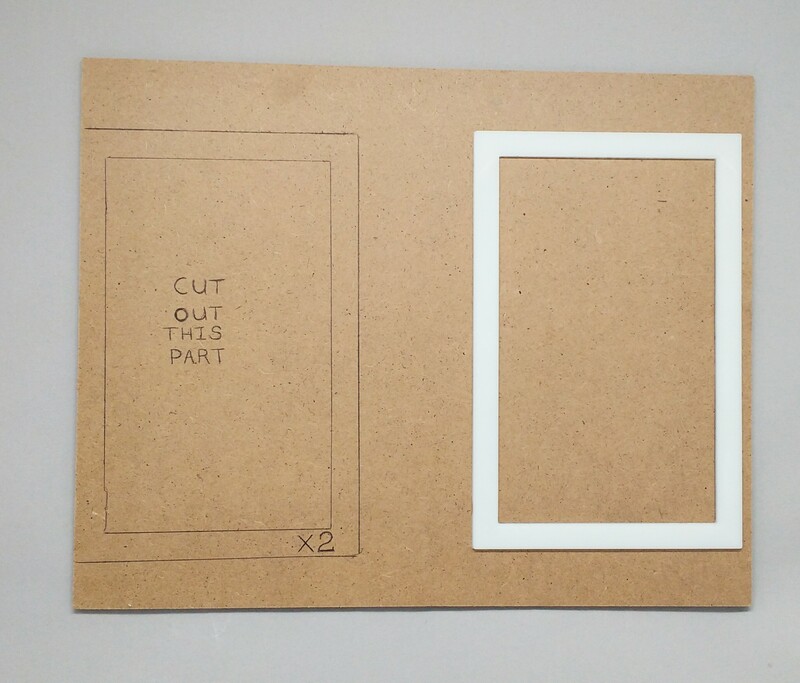 Using cutting tools, remove the inner body; the finished MDF/wood piece will look the same as the Frame Template. This was the MDF backing from a photo frame, easy to obtain and cut to size. If you use a MDF or wood that is thicker than 5mm you will have issues obtaining a good vacuum seal. The edges of frame don't have to be perfectly straight, they just need to easily clear the Vacuum Form box lid. 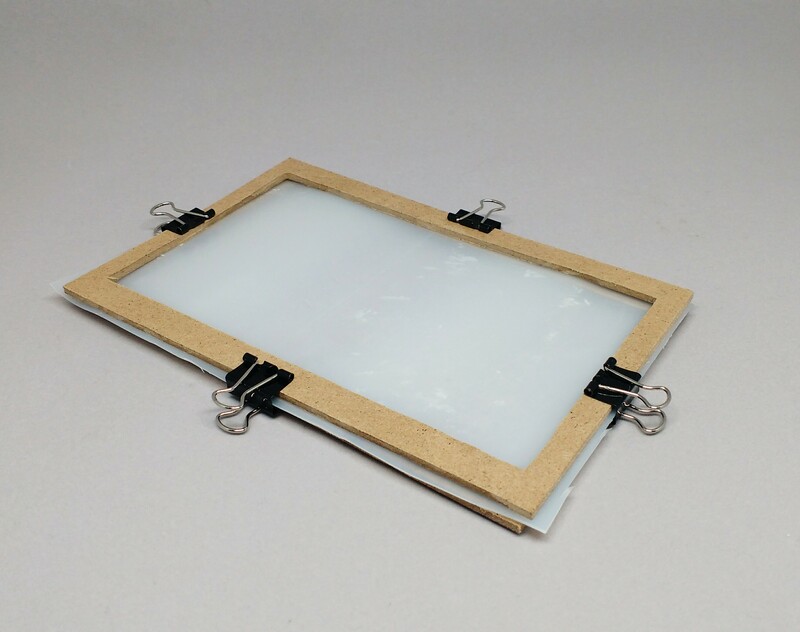 Cut up the HDPE sheet to the outside dimensions of the Upper/Lower Frame Template, 100mm x 155mm (L x W). 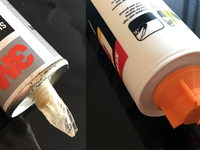 Remove any glue and/or labels from the HDPE sheet. Mount the HDPE sheet between the Upper and Lower Frames. Secure the three parts together using a binder clip on each side. For best results use the flatest part of HDPE container. The thicker the HDPE sheet the more heat and suction you will require to make a mold. 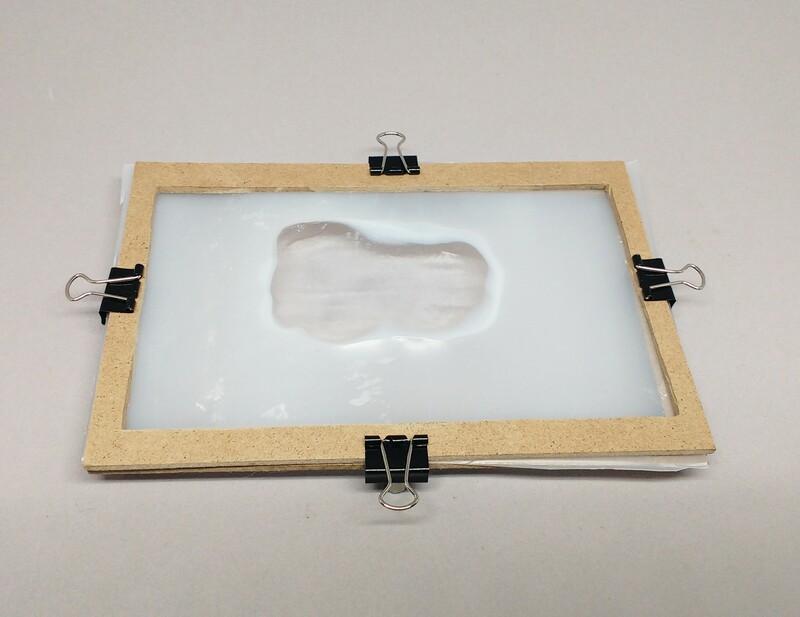 Evenly heat the HDPE sheet using the oven or heat gun until the sheet droops and its transparency changes from its original slightly white colour to transparent. Turn off the heat gun/oven. This piece has been not been evenly heated. Note the transparent patch in the middle, you want to achieve that level of transparency for the whole piece of HDPE. Other plastics do not act the same as HDPE e.g. if you use PETG, it is already clear. For best results ensure that the object that is to be molded is warm. 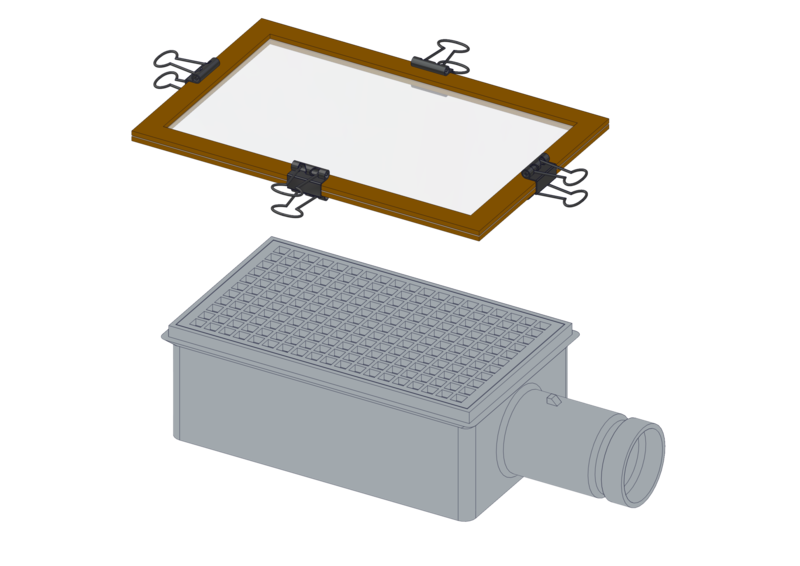 Quickly place the Upper/Lower Frame Assembly over the top of the Vacuum Box Assembly and lower the frame down over the object to be molded. Turn on the vacuum and operate it until the HDPE plastic is tightly molded onto the object, typically only a few seconds. 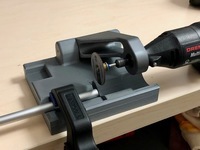 Remove the molded object from the HDPE plastic. 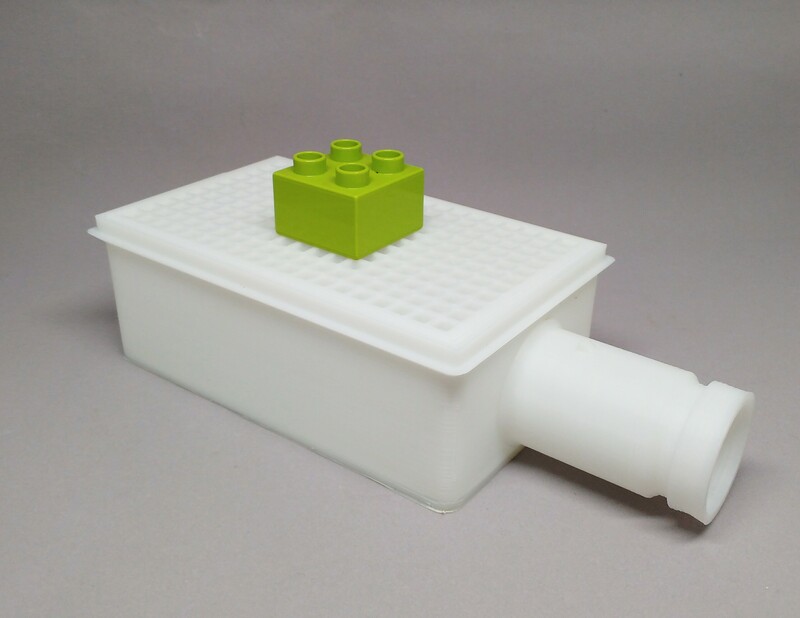 The length and width of the vacuum forming box was chosen because I wanted to reuse the High-Density Polyethylene (HDPE) from 2 litre milk bottles. 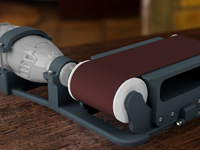 The height was chosen because I originally designed it to work with my Dyson C35 vacuum; I have included a generic vacuum attachment fitting in the files. The vacuum attachment features 2 snap lock clips which have chamfers on the side to increase their strength. I investigated using screws and glue to mount the vacuum piece to the box, I preferred the user having to use a few non 3D printed parts as possible. All overhang areas are equal or greater than 45° to allow support free printing. 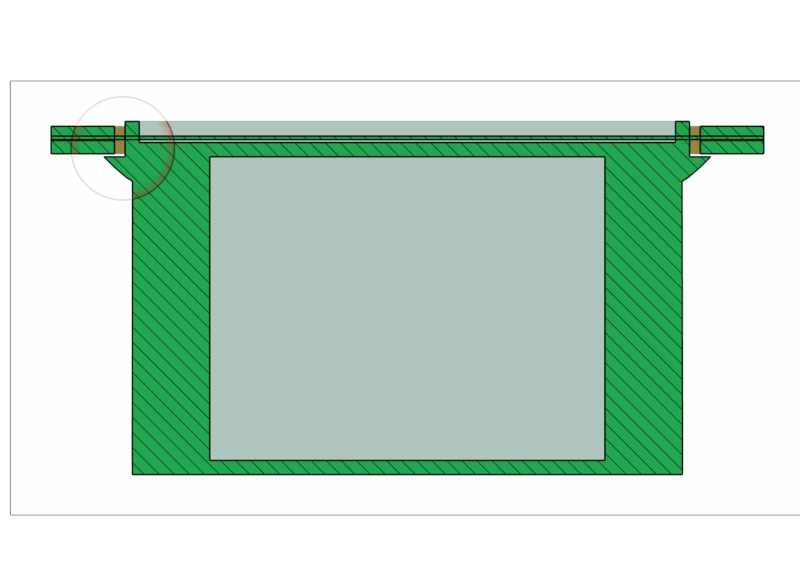 Vacuum form box lids are typically made up of round holes; square holes seemed more efficient to 3D print. I have included both designs for 3D printing. The HDPE holding frame stop piece is positioned 5mm below the top of the lid, this was to allow the MDF I recycled from a picture frame to sit below the seal line for the HDPE, ensuring a good vacuum seal. Vacuum Forming Process: Learn more about other plastic manufacturing processes. Students will learn about the vacuum forming process and how 3D printing can be a complimentary manufacture process for creating molds and equipment for vacuum forming. Recognise hazards and follow appropriate hazard control/minimisation methods.  identify when the operator is able to rectify faults and when assistance is required. HPDE plastic sheet from a milk/juice container 100mm x 155mm (L x W). One sheet of HDPE per mold is required. The ability to read and interpret typical product specifications, job sheets and material labels as provided to operators. 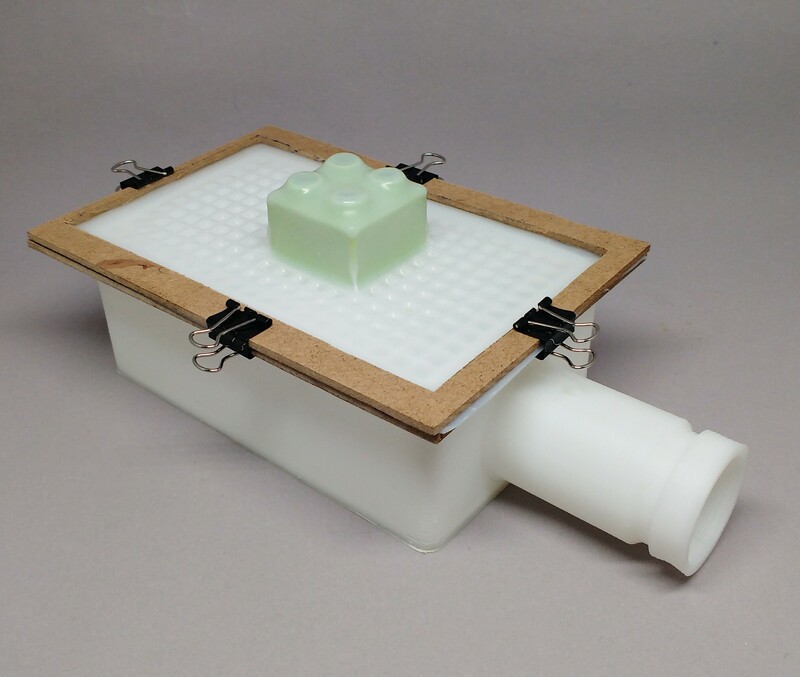 By the end of the project the student will have a vacuum formed mold of a 3D printed object.